Im doing a little giveaway for my Instagram followers! 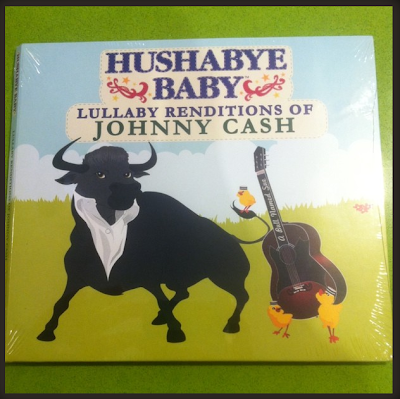 If you want a chance to win this Hushabye, Johnny Cash CD. I will pick the winner at random tonight! So jealous!! I wanna win this!!! lol. But I don't have instagram. Oh well...lol. your header is awesome. love your blog. i thought you redid your blog?? ?